Merri Travels on Endurance.net: Zenyatta - They Got It Right This Time! 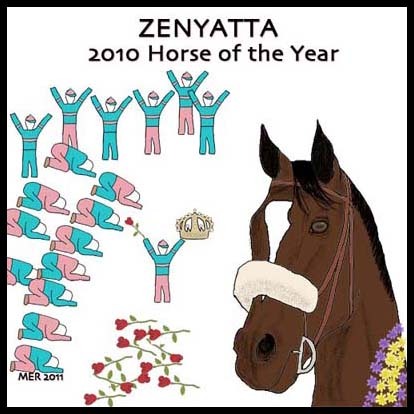 Zenyatta - They Got It Right This Time! Horse racing got it right this time!